ALEX BLACKWOOD is a metalsmith who wants nothing more than to make her art in peace. But, her plans for a normal life go out the window when her friend is tortured and killed, and the couch-crashing fairy who shows up to investigate reveals that Alex is not as human as she thought. Alex’s first reaction is to ignore the crazy claims of the stranger on her doorstep and leave world-saving to the professionals. But, if the self-proclaimed knight is to be believed, Alex’s dormant powers may be the only way to stop a killer whose crimes threaten to end the recently established peace between the humans and fae. 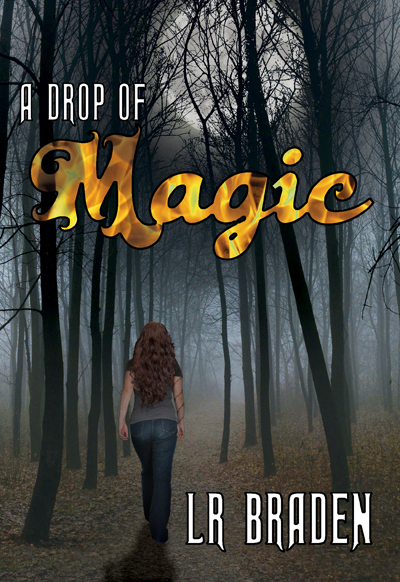 As magic bleeds into her mundane life, Alex must let go of the preconceptions about the world and her place in it to find her friend’s murderer before another body drops.